Glenn Dyer's TV Ratings: Has the summer silly season come early? Has the summer silly season come early? Now many shows drew in serious numbers yesterday -- and the ones that did were all news. It's Seven’s last Melbourne Cup today, so pay homage. Summer is getting closer -- just four programs with a million or more viewers nationally (and none in the metros), on the second biggest night of the week so far as TV viewing is concerned. For the second Monday night in a row, the ABC finished second to Seven in the main channels because of its solid news and current affairs line up. 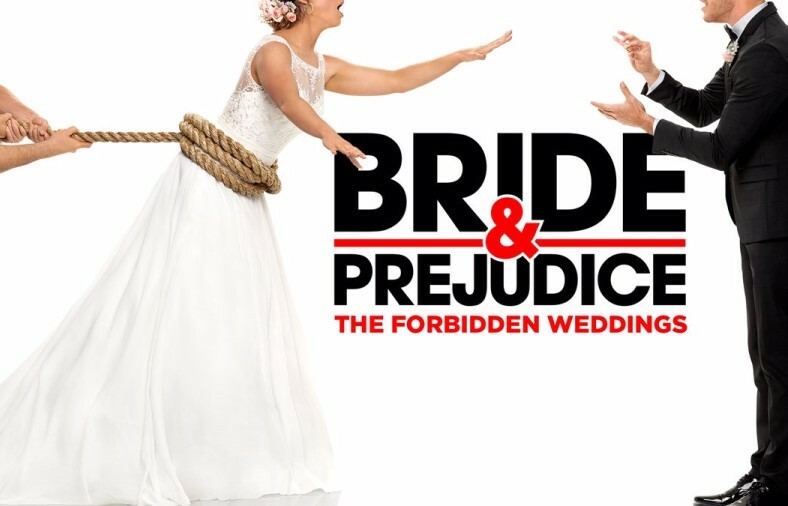 The most watched program apart from the various news broadcasts was Bride and Prejudice: The Forbidden Weddings -- 916,000 viewers. Seven started a smaltzy US series, God Friended Me -- 802,000. Heading south next week.